ServiceMaster by T.A. Russell has been a proud provider of disaster restoration and cleaning services in West Covina, CA, since 1978. We are dedicated to ensuring premier customer service and industry-best results. In fact, we recently won the Marion E. Wade National Award for exemplary restoration services. This simply means that no matter the scenario, we truly have your best interest at heart. When excess water, fire, mold, and similar damaging substances find their way onto your property, the results can be devastating. Important structural elements of your building, valuable belongings, and more can be affected or permanently damaged. 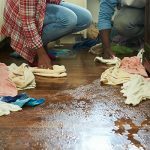 Our highly trained technicians will do everything possible to limit the extent of the damage, restore affected areas, and sanitize your property. As one of our owners, Bruce Mason, stated, “That by the time we’re done, you’re not even going to know it happened. It’s kind of a remodeling job that’s been forced on customers, rather than being planned.” The second half of this quote is why we go to great lengths to offer efficient and cost-effective solutions. In residential and commercial settings, excess water and moisture can cause significant amounts of damage in short periods of time. This is because of the porous nature of many building materials and belongings. Whether it is due to flooding, burst pipes, overflows, leaks, or more, the results are often the same. To address this damage, ServiceMaster by T.A. 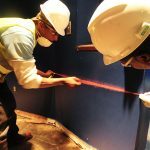 Russell offers full water damage restoration services to homeowners and business owners in West Covina, CA. We will thoroughly dry, restore, and sanitize your belongings to the fullest extent possible. Fires, as well as their resulting smoke and soot, can devastate properties and belongings very rapidly. If you notice a fire on your property in West Covina, CA, you should first dial 911 and evacuate all personnel. You should then contact ServiceMaster by T.A. Russell about our fire damage restoration services. Our services will help to limit the extent of the damage, and restore your property and personal items to their original condition. Permanent damage can take hold if you wait, which is why we offer emergency response capabilities to arrive within 2 to 4 hours of your call. Mold growth is a serious problem in several ways when it finds its way onto your property. It can quite literally feed off of the structural elements of your building, rapidly spread to contaminate multiple areas, and have serious consequences for the health of those regularly exposed to it. At ServiceMaster by T.A. 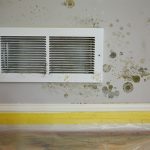 Russell, we provide complete mold remediation services to locate all traces of mold on your property and eliminate it. We will then restore and sanitize affected areas. We provide this service to property owners in West Covina, CA. Your building is not the only thing that can be damaged when natural disasters, severe accidents, and similar events take place. Your priceless personal items, important documents, business equipment, and other belongings can be permanently damaged or destroyed, as well. At ServiceMaster by T.A. Russell, we provide content cleaning and pack-out services to homes and businesses in West Covina, CA, to prevent this. Depending on the condition of your building, we will repair, sanitize, and restore your belongings to the fullest extent possible either on-site or at our climate controlled facility. Disasters can result in a variety of unpleasant odors on your property. This is true in the case of water damage, fires, mold growth, pest infestations, and more. 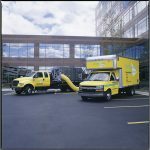 For homeowners and business owners in West Covina, CA, ServiceMaster by T.A. Russell provides complete odor removal services to combat this. By utilizing advanced equipment and technology (such as ozone technology, thermal fogging, nano carbon technology, and hydroxyl technology), we will completely eliminate the source of the odor, and restore affected areas and belongings. Hoarding disorder, or compulsive hoarding, is a very real and legitimate problem that affects millions of individuals across the country every day. Essentially, those who are affected by the disorder will feel extreme anxiety when faced with throwing away items. They are often shy about seeking help, as well. 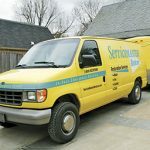 That being said, there are extreme dangers that can result from hoarding, which is why we provide complete hoarding cleaning services here at ServiceMaster by T.A. Russell. 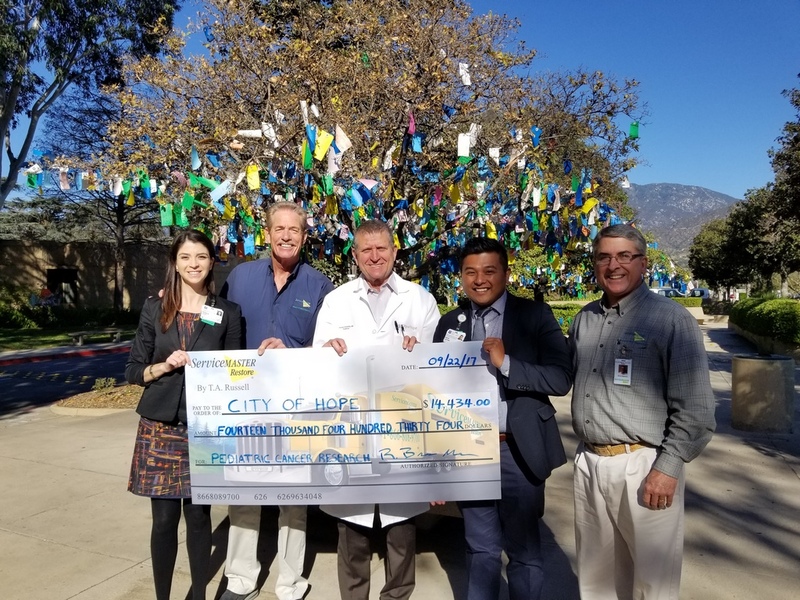 If you or a loved one lives in West Covina, CA, and is in need of this sort of assistance, please do not hesitate to give us a call. ServiceMaster by T.A. Russell is uniquely positioned to handle construction services on any scale. This is true from small homes to large business complexes and warehouses. We have the technicians, industry connections, and methodologies to repair or renovate your property with excellent quality, and at a cost-effective rate. From project management and planning to construction and cleanup, we can be with you every step of the way. 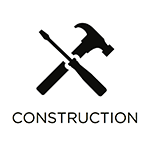 If you are located in West Covina, CA, and are in need of construction services, please do not hesitate to give us a call. When disasters take place in commercial settings, the costs are effectively two-fold. First, you will need to spend money repairing your building and equipment. Second, you will be out of operation, or severely limited, for an unknown period of time, which will cost your company revenue. At ServiceMaster by T.A. Russell, we provide commercial damage restoration services to restore your property both efficiently and cost effectively, to get your business back on track. 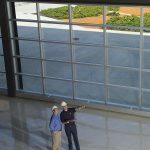 No matter the size of the project, we have the ability and resources to act as your sole point of contact. We proudly offer this service to businesses in West Covina, CA. Even though the odds of a violent crime or serious accident happening on your property are low, that doesn’t mean it isn’t possible. Scenes involving a major injury or death are difficult to encounter and the presence of biohazard materials like blood and bodily fluids makes them dangerous. You must call 911 so emergency responders can arrive on the scene and then call a licensed professional that can clean and restore the scene. ServiceMaster by T.A. Russell can restore these types of scenes in West Covina, CA with our biohazard and trauma scene cleaning services. You can expect our technicians to not only safely remove biohazard materials and disinfect the scene, but also take a compassionate and respectful approach if there has been a loss.